After coming under fire last week for suspending actor Rose McGowan’s account in the midst of her pointing out the worrying phenomenon of sexual harassment in Hollywood, Twitter’s attempt at firefighting was weak, to say the least. CEO Jack Dorsey’s tweetstorm last Friday didn’t hold much water, simply because it felt a lot like more of what we’ve been hearing from the company for years about its interest in fighting trolls on the platform. Now, Wired has published an internal email from Twitter to the 40-or-so organizations on its Trust and Safety Council, outlining its plans to tackle content promoting violence, as well as sexual abuse and misconduct. Similarly, it’ll take action when sexually charged media and conversations are reported by not just participants in such exchanges, but also observers. The company also said it’ll censor hate symbols and imagery as it does with other sensitive media – but it’s still trying to clearly define what falls under that. It’ll also begin dealing with posts that glorify or condone violent acts and physical harm. To be fair to Twitter, enforcing such policies isn’t easy. But it’s made promises to get better at this before, and it’s been around for long enough that abuse on the platform should be an anomaly and not the norm. 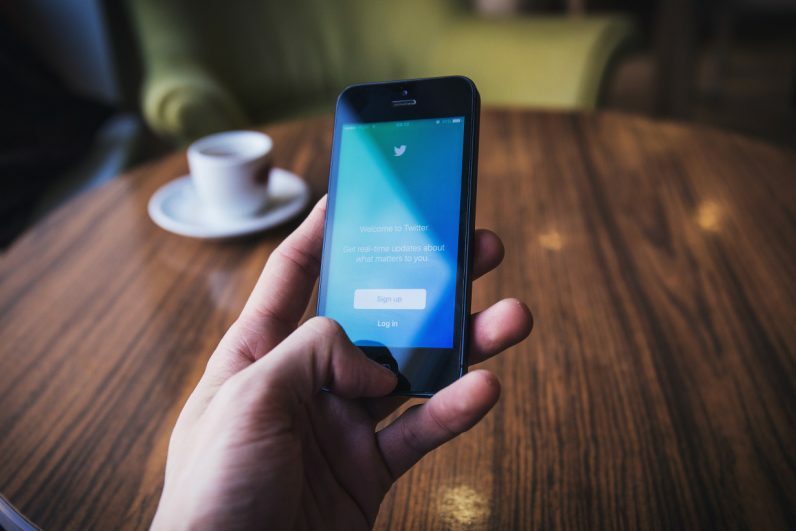 Recent indicators like #WomenBoycottTwitter point to users becoming increasingly frustrated with their experience on the site, and it’s high time that Dorsey & Co. turn things around. Hopefully, nth time’s the charm.